Honor, Educate, Nurture in the Episcopal Tradition. 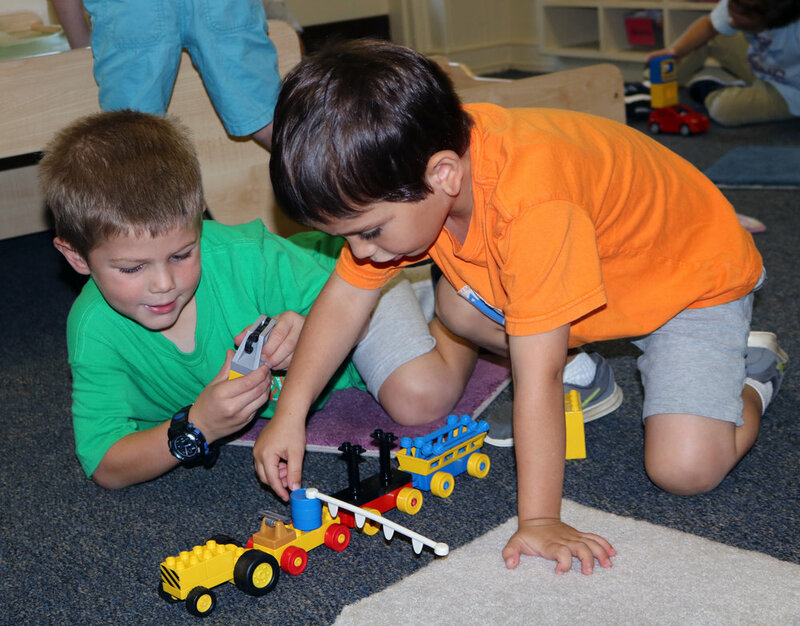 Christ Church Episcopal Preschool welcomes children aged eighteen months to five in small classes where all are affirmed as children of God and are inspired and encouraged to become their best selves—socially, emotionally, academically and spiritually. Our curriculum is rich in literacy-based experiences and learning through play, taking full advantage of our beautiful 22-acre campus with its fields, woods, playgrounds, a child-friendly nature trail, and an award-winning outdoor classroom. We welcome visitors at any time. The admissions process begins in January of each year, so we encourage you to inquire, plan a visit, and make your application early.